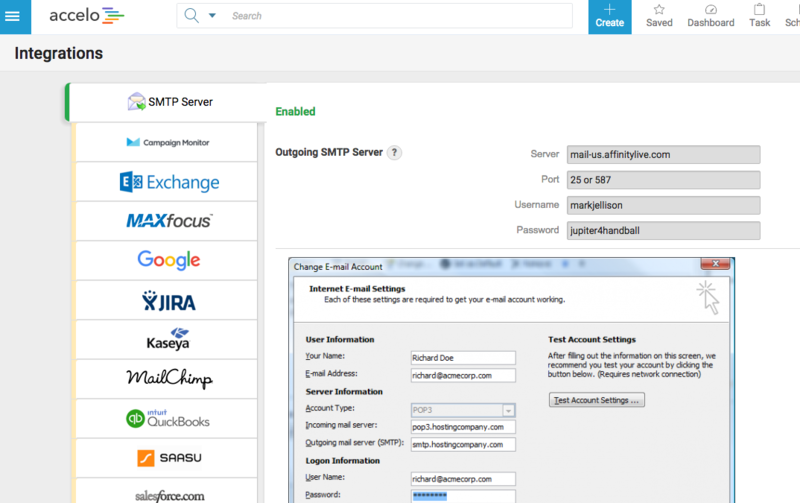 The easiest solution to manage your complete invoicing cycle. Get paid faster with flexible value-based or time-and-material (T&M) invoicing that automatically syncs to Xero and Quickbooks. Accelo supports both methods and allow businesses to charge their services using a combination of fixed-price and time & material (T&M) invoicing. 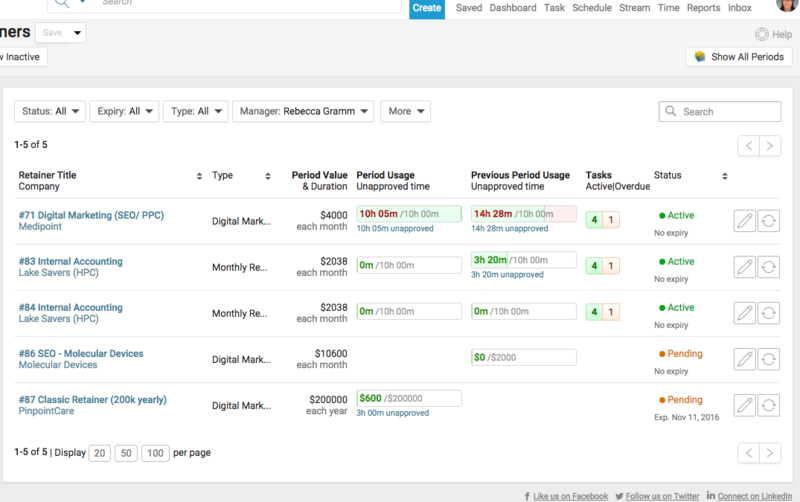 The flexible billing structure lets you bill your clients the way you want to. 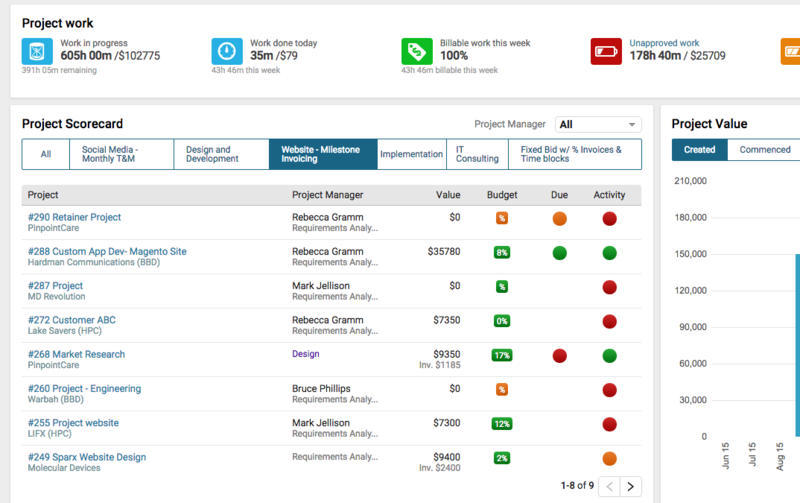 Easily create invoices from projects, service issues, contracts and timesheets. 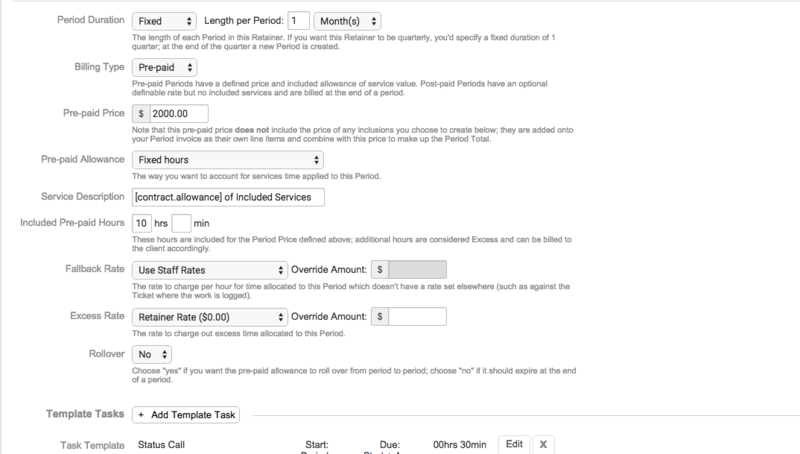 With the invoicing functionality in the jobs and projects module, you are able to quickly and easily go in and create an invoice either for work that is being done or, alternatively, for a percentage of the overall project budget. Accelo is designed to push invoice information across to your main accounting system, with integrations into QuickBooks Online and Xero. 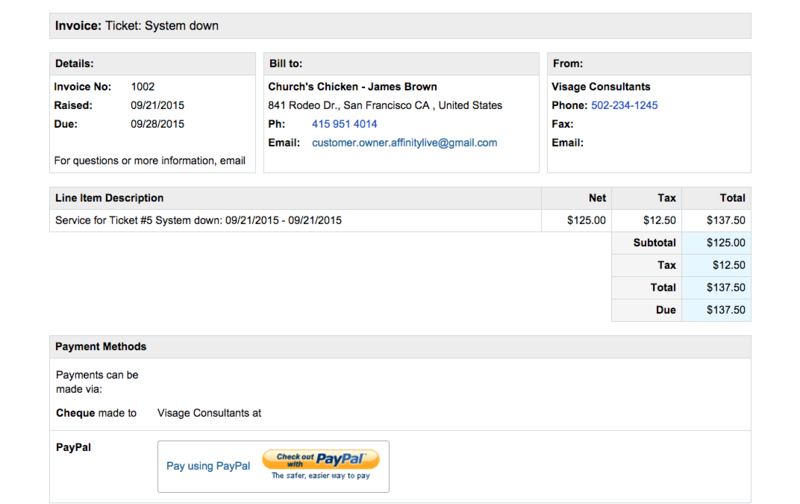 Makes it easy for you to continue managing your invoices the way you normally do. 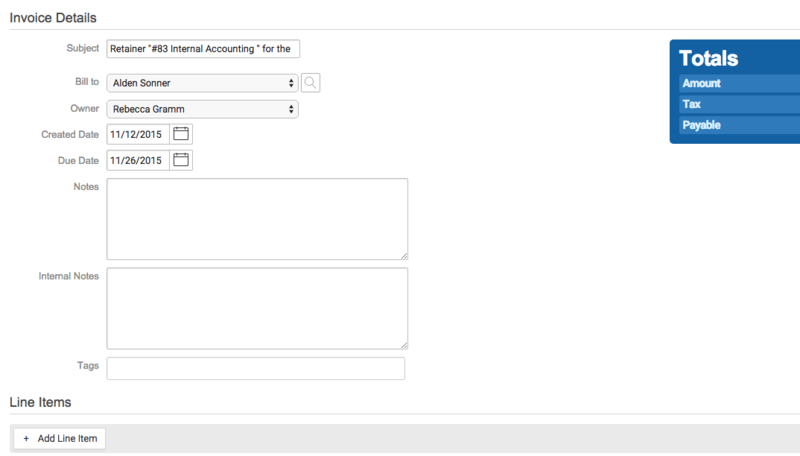 You can also export your invoices into a CSV format compatible with many other accounting systems. Have the flexibility you want and need. Accelo also supports recording payments, either directly into Accelo or by importing payments made in an integrated accounting package like Xero or Saasu. This gives managers the information they need in real time. 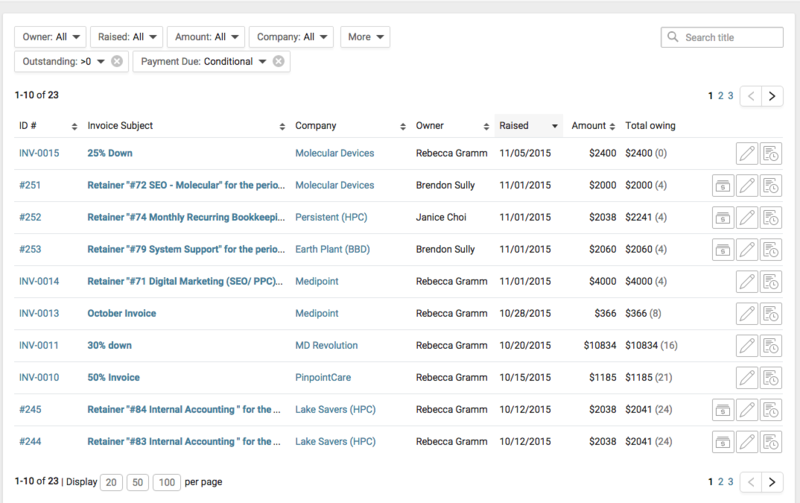 Create fully customizable invoices that match your company and branding. Custom branding means that every invoice of yours can carry your company logo. Now you can get paid within minutes, through Stripe, authorize.net, and Paypal integration, Accelo supports Mastercard, Visa and American Express. Send automated reminders and notifications if an invoice isn’t paid on time. Now, you can focus on what you love to do, and we’ll focus on the follow up. Easily create recurring invoices from scratch or from an existing invoice, and send them automatically to your clients, freeing up the time you would be spending on sending the same invoice every month. 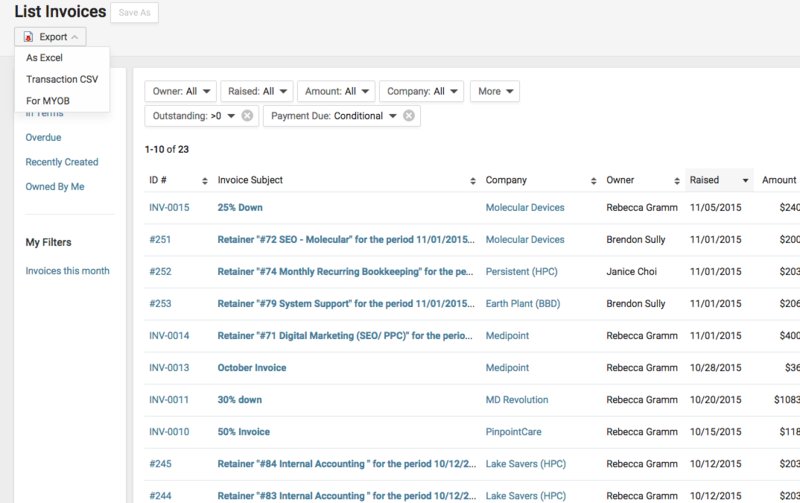 Gain complete control of your invoices with Accelo’s complete integrated invoicing process, which lets you override amounts, fix amounts in advance, and easily see a history of what you've already billed for.